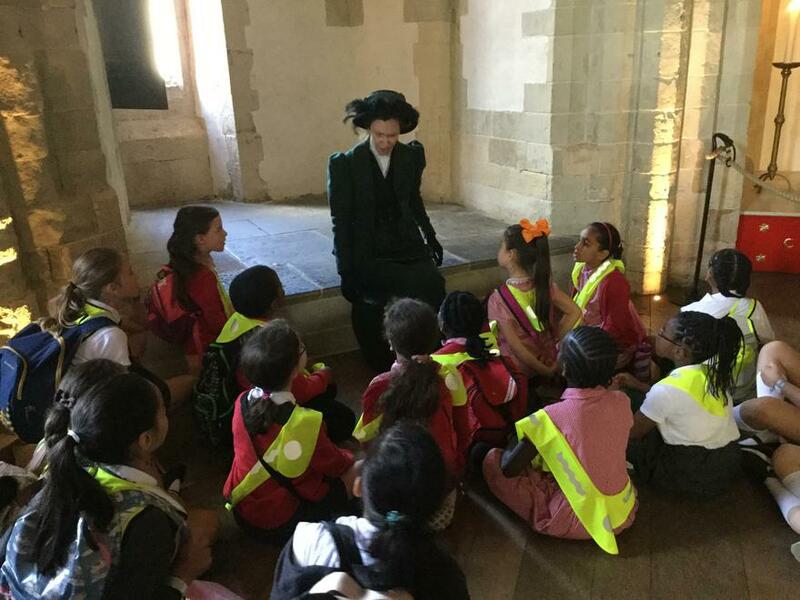 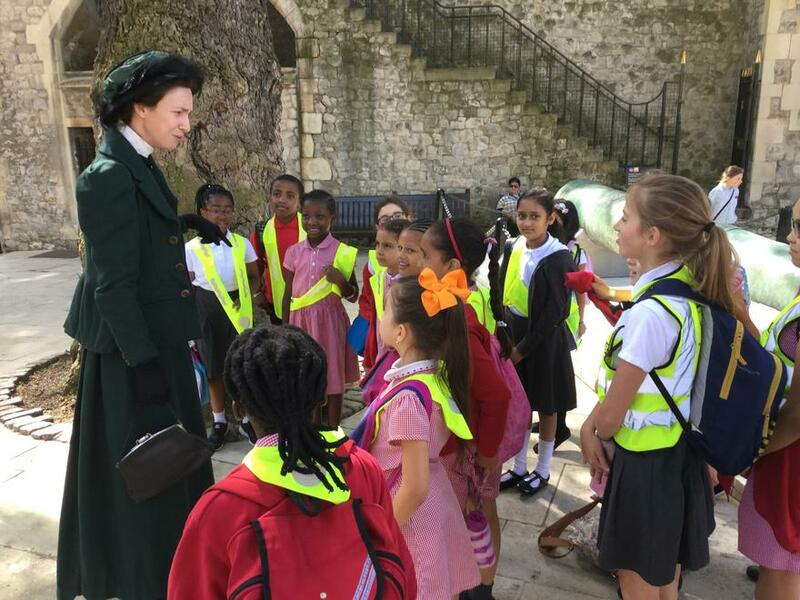 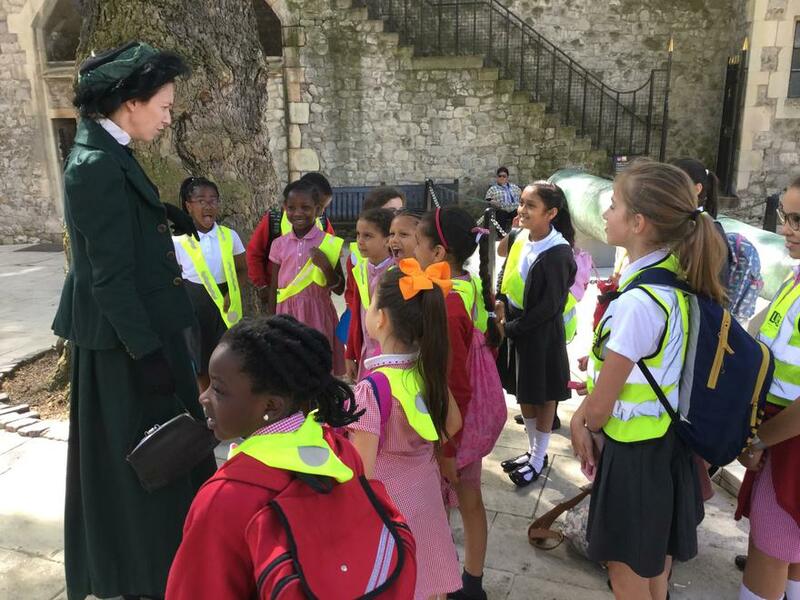 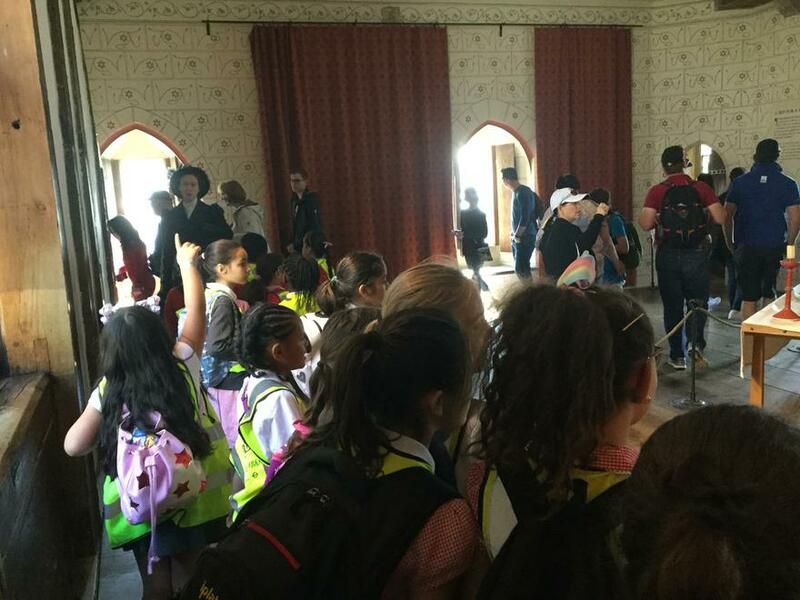 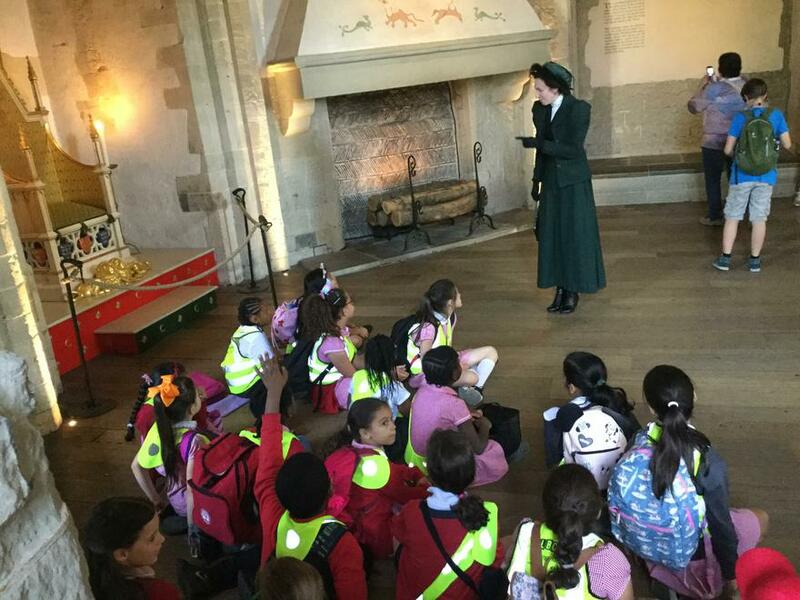 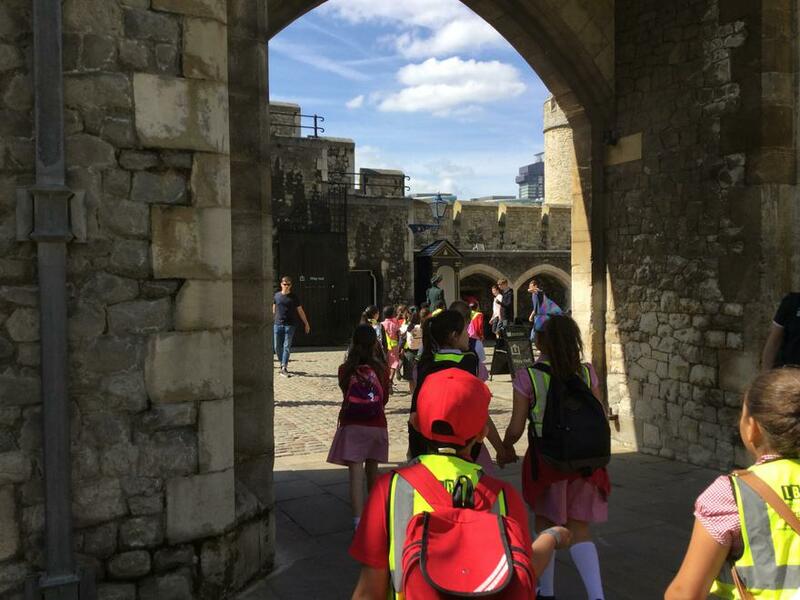 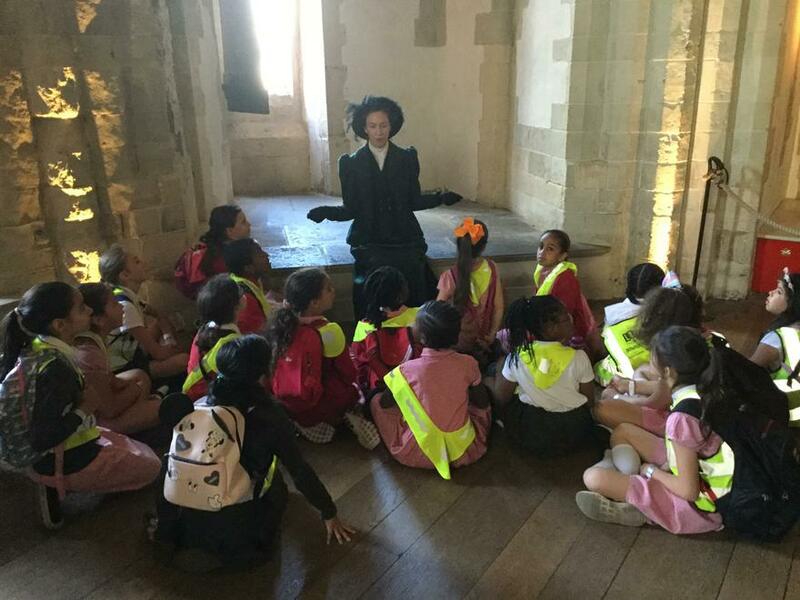 The School Choir visited the Tower of London where they will be performing next month with a number of other schools. 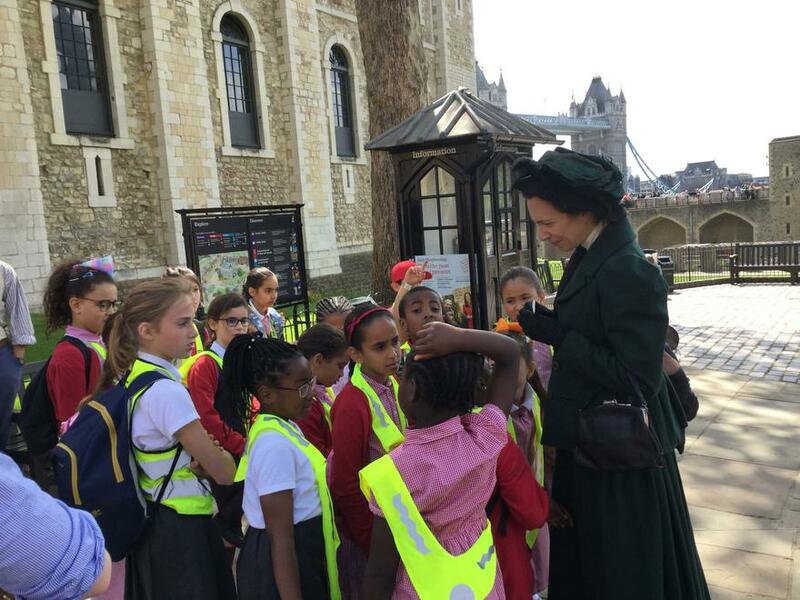 They had the opportunity to tour the venue lead by an Edwardian tour guide. 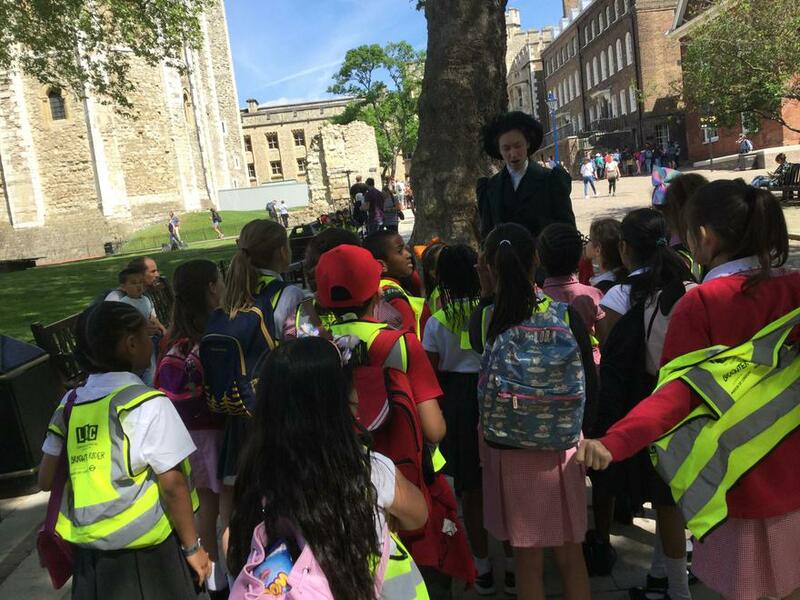 The choir had a fantastic day and are very excited about the concert!